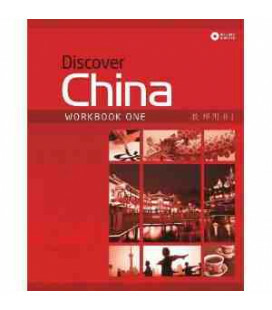 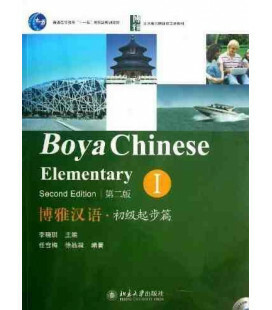 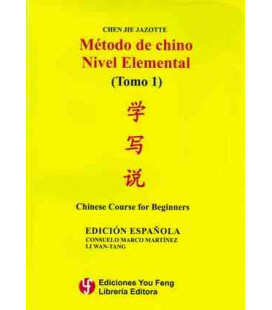 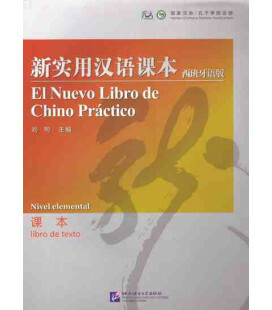 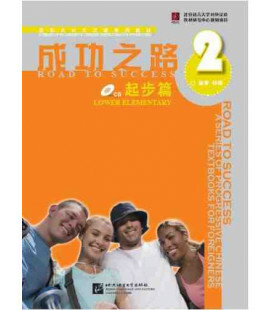 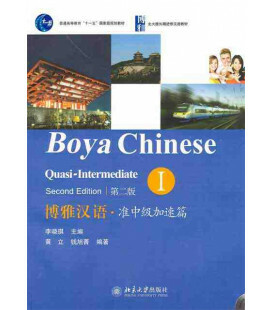 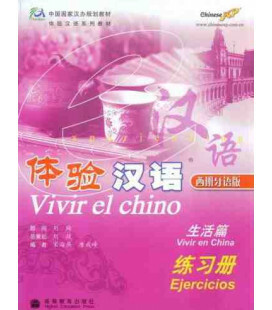 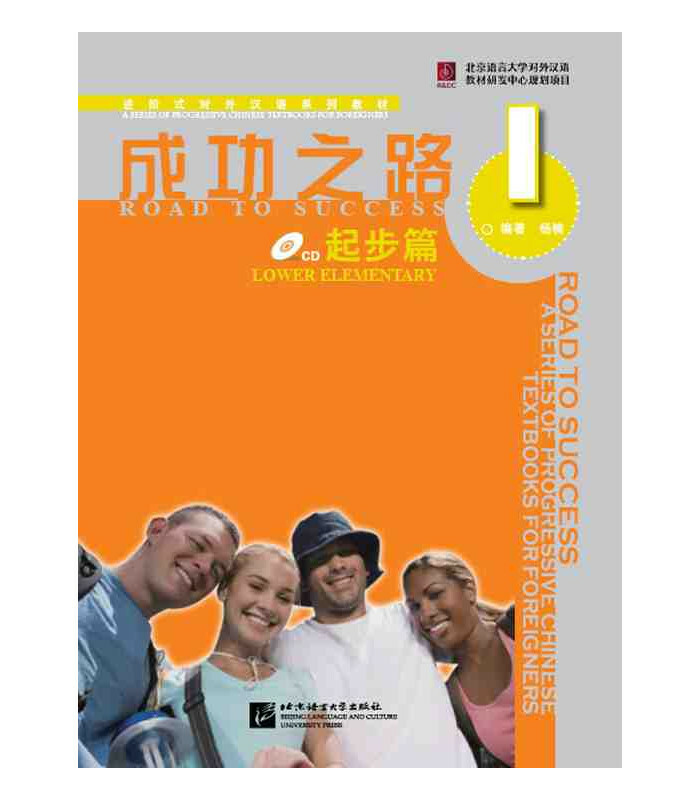 Lower Elementary, following Threshold of Road to Success, is the first step for the students to study Chinese grammar. 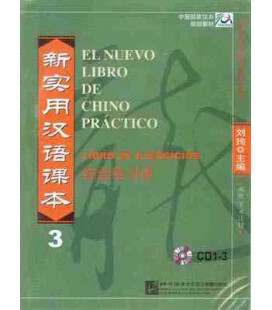 It consists of two volumes, the first of which covers three units and the second covers four. 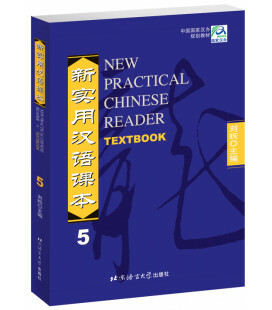 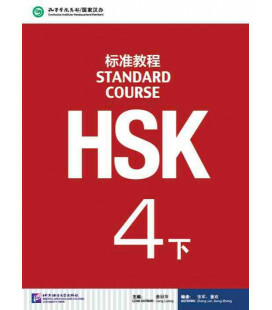 Each unit is composed of 4 lessons. 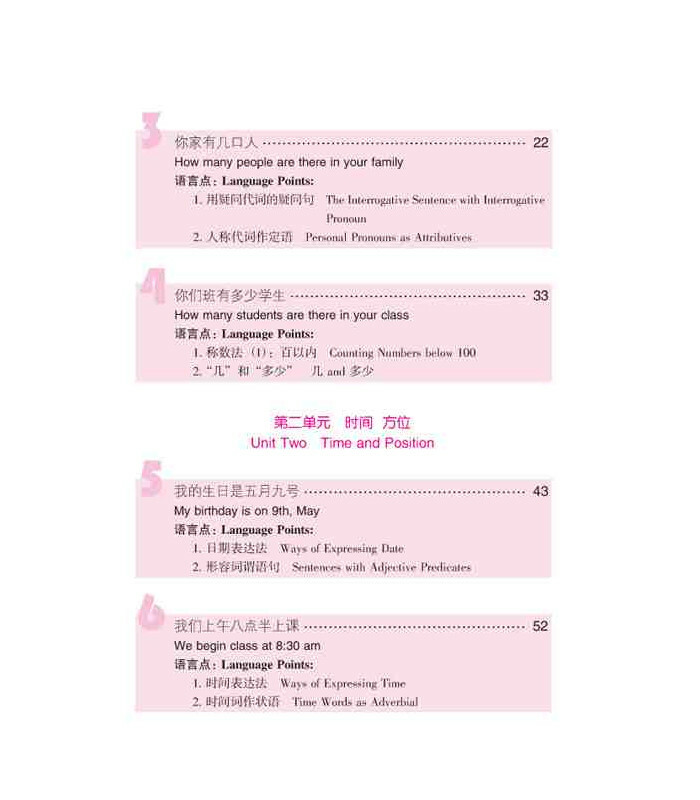 There are altogether 28 lessons. 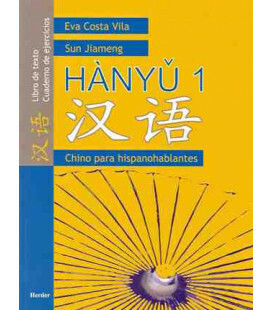 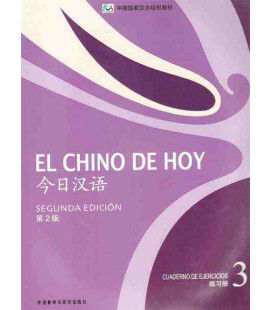 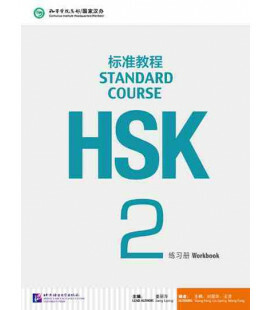 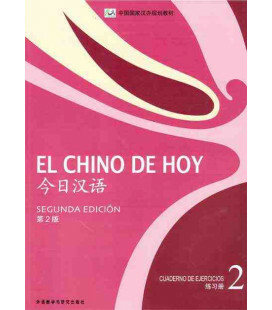 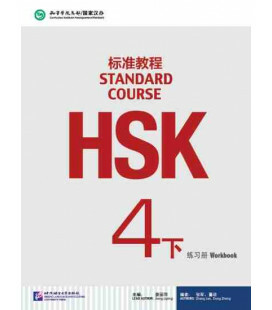 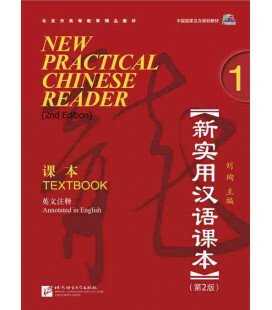 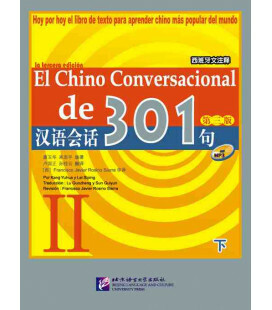 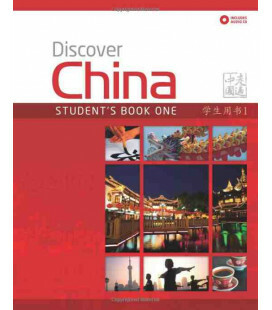 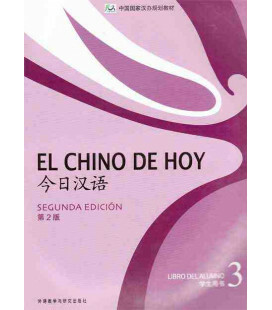 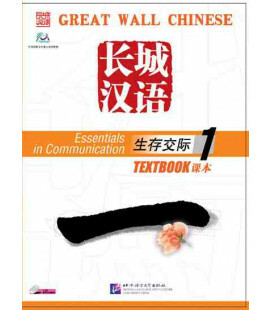 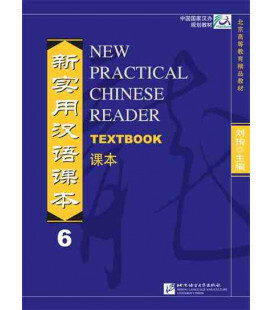 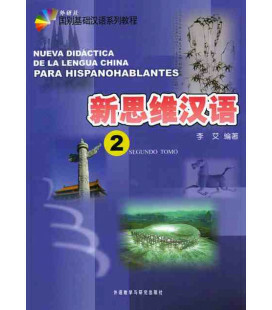 After learning the two volumes, the students will be able to speak more than 600 Chinese words and expressions and write over 400 Chinese characters. 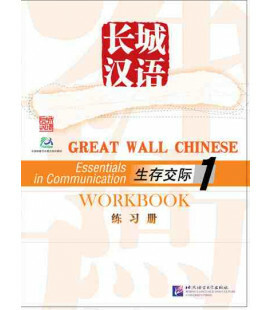 Each volume is equipped with the recording script and worksheet. 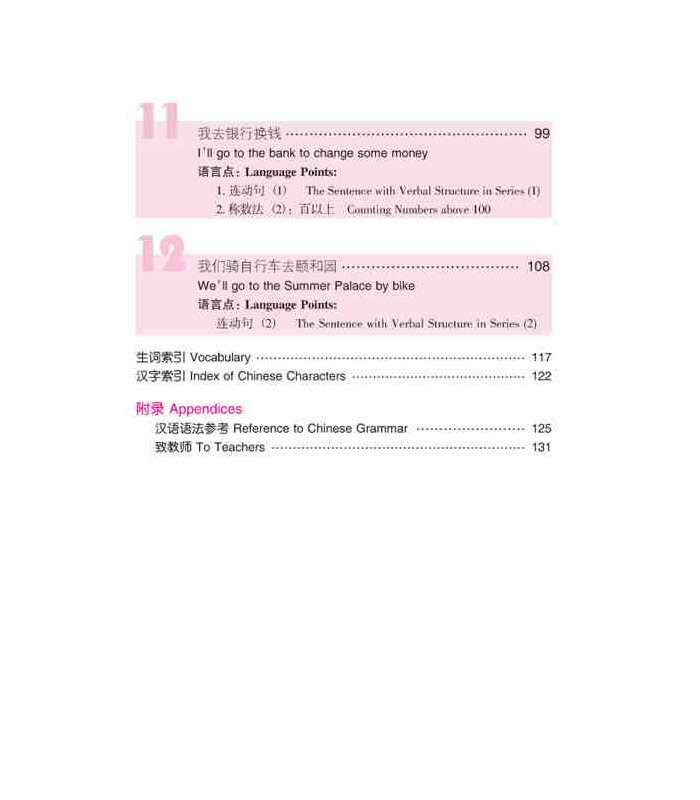 The worksheets are assignments for lessons. 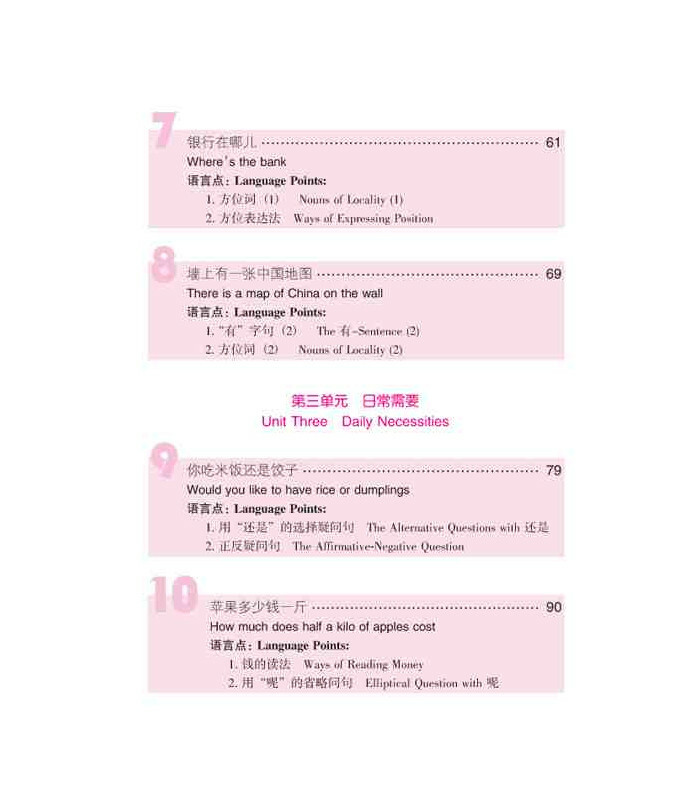 There are 7 sets of unit review exercises in the worksheet, which can help the students to have a comprehensive review. 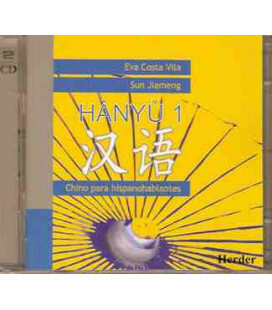 An accompanying CD has recording of the texts, new words, some of the listening exercises.